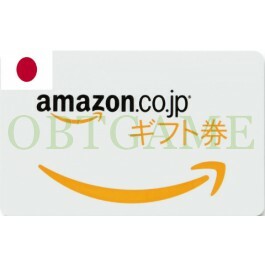 Buy cheap Amazon Gift Card in Japan to shop on amazon.co.jp without limitation. 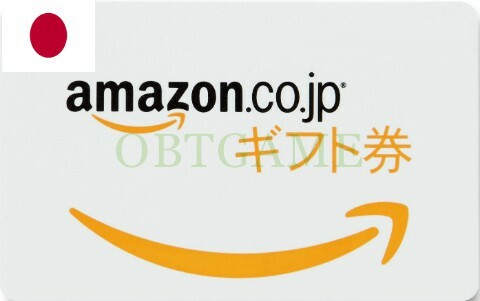 You can use the Gift Card to buy all products on Amazon JP site, including Kindle and products sold by third party. Received in under a day. Would buy from again.